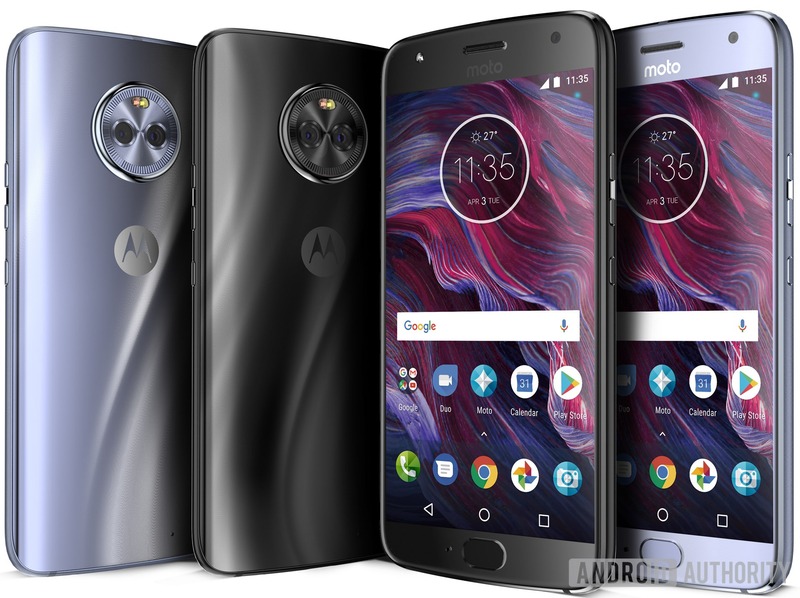 Motorola has so far launched 10+ Smartphones but still, there is one more smartphone launching today, and it’s the Moto X4 that is in the news for quite some time now. The Moto X is finally returning. 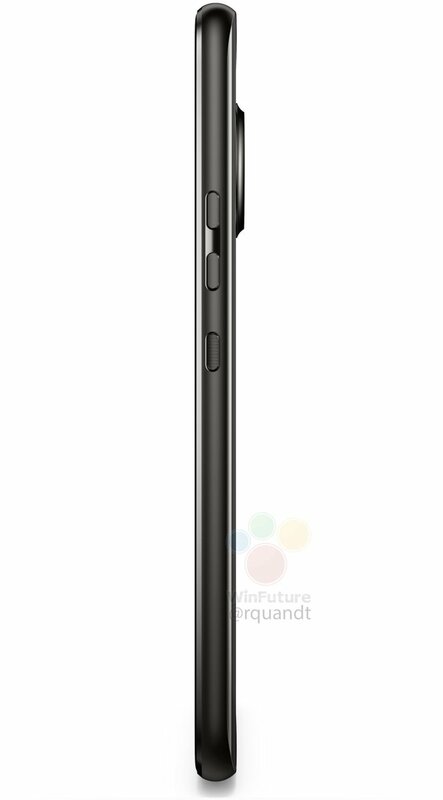 The phone has leaked several times via the press renders and even the hands-on images. The launch is happening today, and just now, reputed tipster Roland Quandt has revealed the high-quality renders of the phone along with the full specifications. And yes, the pricing is finally revealed. Let’s talk about the design first. 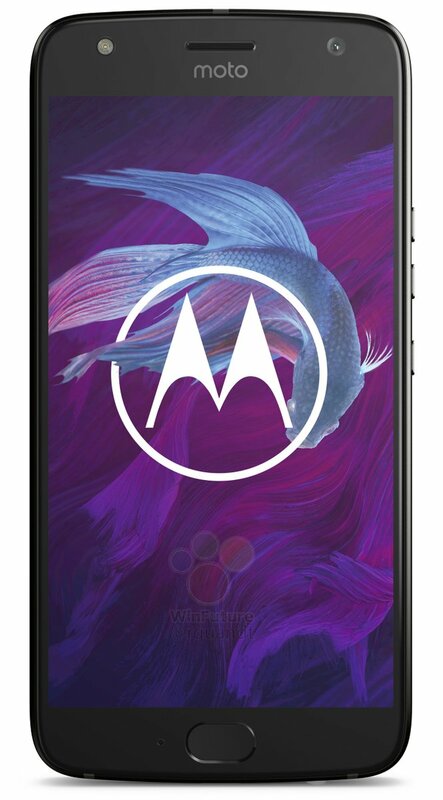 The phone has the same design from the front as all the latest Motorola devices with a front-facing fingerprint scanner, front-facing LED flash and more. There is no bezel-less thing going on here. There is also a layer of Curved Glass on the top of the screen. Things change on the rear as the phone has a 3D Glass back. There is a dual camera setup with dual LED Flash and a nice design on the camera module. 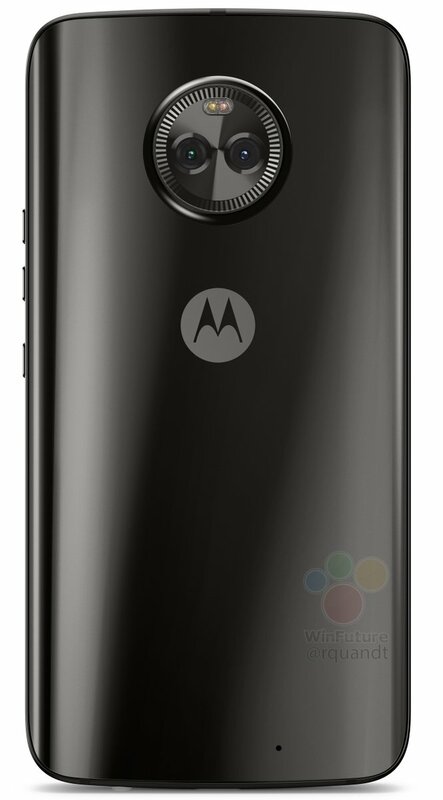 Below that is the Motorola Logo, and the secondary noise cancellation mic is present on the bottom side. The Power button and volume rockers are on the right whereas the SIM card tray is on the left. Talking about the specs, the X4 features a 5.2-inch Full-HD AMOLED Display with a resolution of 1920x1080p. Not to forget that this is an OLED panel. Qualcomm Snapdragon 630 processor powers the phone with Adreno 508GPU. There is 3/4GB RAM and 32/64GB ROM. Under the hood, the phone has a 3,090mAh battery and runs on Android 7.1.1 Nougat. NFC is also present along with the Bluetooth 5.0. Coming to one of the highlights of the phone, the cameras. The phone has a dual rear camera setup with the primary 12MP camera having f/2.0 aperture while the secondary 8MP camera having a f/2.2 aperture. There is also a dual LED flash. Last, but not the least, the phone is IP68 Dust and Water Resistant. The phone will be available in Germany for the price of 399 Euros, and there are two color variants – Black and Blue. As mentioned in the beginning, the launch is happening today so stay tuned.